We often repost like minded bloggers blog. 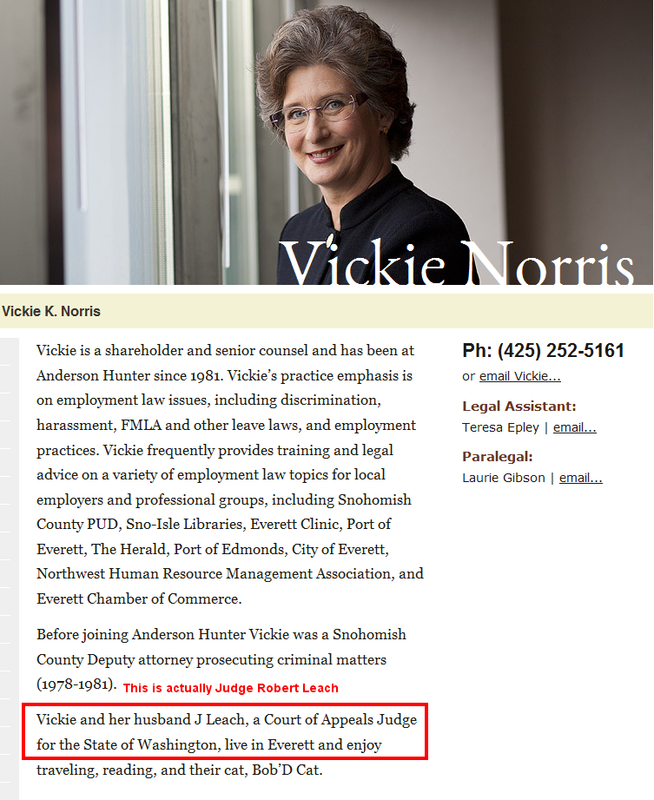 Today, we came across this website that might assist current Washington State Bar members in fighting the RICO thugs, such as Linda Eide, Doug Ende, Kirstian Schimpff, and Joseph Nappi Jr. Thank you also B. Woods for sharing your horrific story of abuse you suffered at the hands of Snohomish County Superior Court Judges. You are an inspiration to all of us! Thank you. I briefly touched on a lawyer who filed a complaint against Christine Gregoire then found himself thrown into a legal battle for his career. He ended up being disbarred but since Ms Gregoire has stacked the judges in the Superior Appeals, & Supreme court in HER favor it’s no wonder. He filed a RICO complaint against all of those involved, his name is actually John Scannell, I think I got it wrong in the last article but I’ll go back & fix it. The Washington State Bar Association meets the premium definition of RICO they conduct quasi legal hearings, & make up the rules as they go along. If you have ever seen the movie “Mean Girls” that pretty much sums up the WSBA. If you file a report against a city or county, even state official, all they have to do is call the bar & “tell on you” within 6 months your life’s work is gone. No worries though even if they can’t find something to use against you they will go on a mass emailing campaign to try to solicit others to file erroneous complaints against you as well. I will post the emails of Linda Eide soliciting other people in Seattle/King County to file complaints against a lawyer who filed a complaint against a cop for tripping her as soon as I get a hold of her but I don’t know if she will need it for a lawsuit so I am not going to post it right yet. That is what we call RICO ~ 2 or more people conspiring to harm you. No one is immune & since most of our Government is run by lawyers, judges & prosecutors the bar has Supreme control over the Washington state Government. That needs to change & then we can eliminate atleast 75% of the corruption in this state immediately. Anyway getting back to this past Lawyer, John Scannell, I received a good deal of the briefs he filed. I have other info but the following are a part of public record so I am posting them. Once I make contact with him then if he okays it I will post other items. The first one is 99 pages but it is WELL WORTH reading, it is vital to read all of them so that you can read EXACTLY how the Bar operates when they decide to destroy someone without merit. Keep in mind I also have emails of them soliciting complaints to destroy this man! Again til I find him I won’t release them. You do have to give the Bar an A for effort atleast… I just realized the reason they were feeding information to Pennington & Beavers at the Sky Valley Chronicle about Anne Block. They couldn’t solicit others to file complaints against her because she does not actually practice law… so they figured if they put it on the local rag they might get one person to say I have a complaint against Ms Block but they couldn’t even accomplish that because they grossly underestimated her. She disassociated herself from the bar on December, of 2013 because her business doesn’t even require her to practice law. Now they are trying to drag her into court claiming they have jurisdiction over her still because of all the complaints Crystal Hill & John Pennington were filing against Ms Block even though at NO time have they ever been her client. If nothing else I take immense joy in watching them flounder after their usual method of attack has started to unravel into the Federal Violations arena. Okay so we know that the ex-gov was an attorney… What about our current Governer? Why yes he is. So was the Governor before: So are we to believe that the ONLY folks who can or will run for Gov are attorneys? Classically only lawyers are governors in this state. Our current Gov is already on his way to appointing his own group of Judiciary. I don’t believe that Inslee is corrupt, & I haven’t found evidence to believe he is. Trust me I get so much information everyday that I have to have 4 external drives just to hold it all, & nothing has come across about him yet. Now as far as our Supreme Court I only trust 1 of the Justices, or rather there is only ONE with enough balls to stand up to Christine Gregoire Please note that her Supreme Court Appointee Gonzales agreed in the decision. I know I am going way far out of Snohomish County but in order for me to explain this all to you & for you to understand you have to know who the players are in the “game” & how they got there, but once I am done then you’ll understand just how insidious & deep seated the corruption in this state runs. Hopefully this will be a wake up call for others in surrounding counties & all around this state. Now I want you to pay attention to these names: They will be very important. Rethink the Inslee appraisal. I have a green USPS postal receipt with Inslee’s Office Staff signature on it showing that he has been in receipt of verifiable documents of record for over one year(I sent them on June 20th, 2014)showing how the WSBA Lawyers Fund Defrauded me out of $288,712.36. How through a RICO Conspiracy with the AGO, the Superior Court hold criminal Mock Auctions on no jurisdiction, no authority, no legal right to criminally convert homes and properties, how the Superior court clerks Office Aids & Abets the Unlicensed practice of Law, Fraud, Embezzlement, Conspiracy to defraud, Color of Law, Collusion, Criminal Framing, Severe Abuse of Authority. All of which Inslee refused to discuss, comment on or meet with me. Having his staff outright lie to me about how the poor powerless Governor Inslee has no authority over any judge employed by the State of Washington. Which is in direct contrast to what is printed within the Washington State Constitution. So Inslee is Aiding & Abetting these criminal acts, misprisoning Felony Crime and Criminal RICO Organized crime. Inslee is the direct link between the protection racket that exists between the Executive branch & the Judicial Branch and apparently is damn proud of it. In addition , isn’t our boy Inslee in violation of the separation of Powers? Being the Gov. 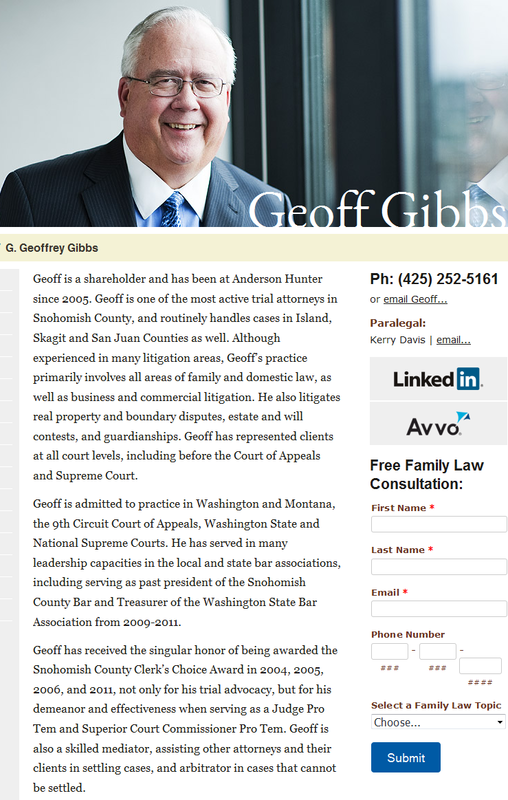 listed as chief Executive Officer of the Executive Branch at the very same time being listed as an active and current member of the WSBA tied to the Judicial Branch. I am so grateful to have you in my life! You gals are the best! I believe you will make history and it will be for the better.